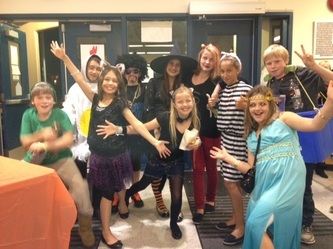 The Hillcrest P.A.C. put on a wonderful even for the families of Hillcrest students on Friday, October 26th. 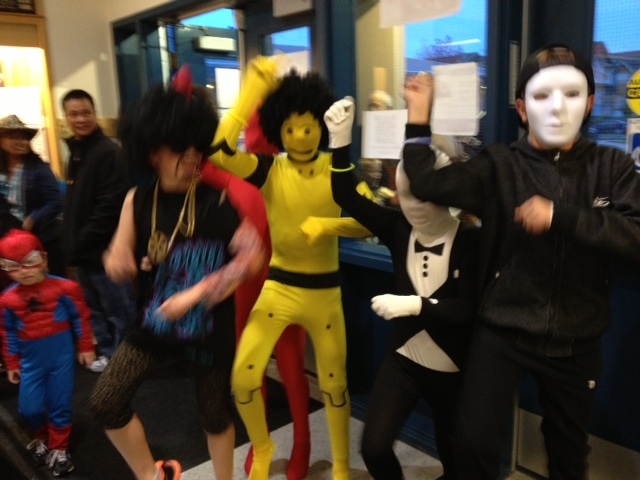 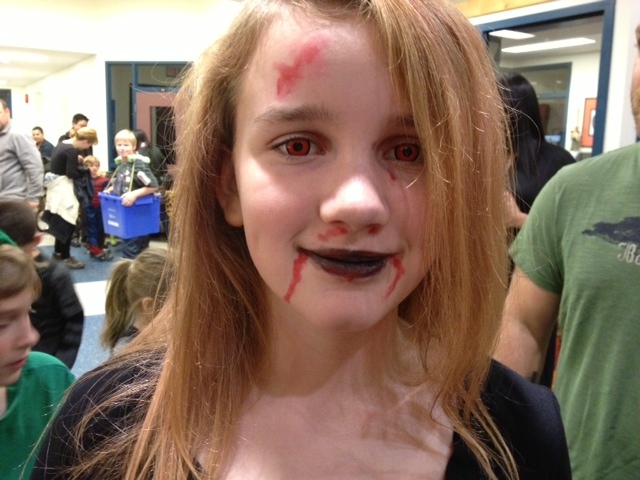 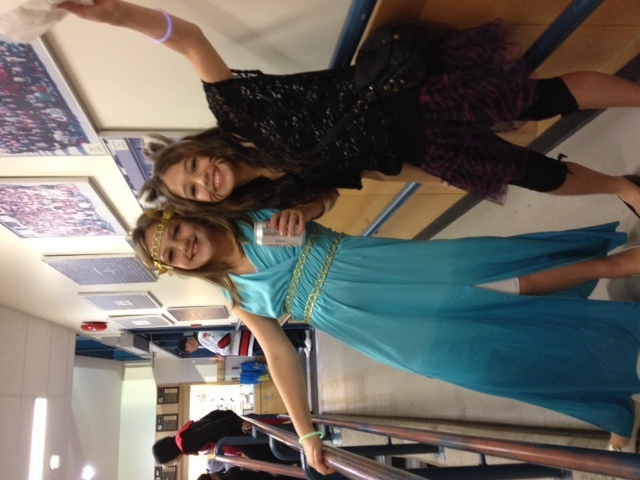 Students and their families dressed up like ghouls and goblins and participated in a costume contest. 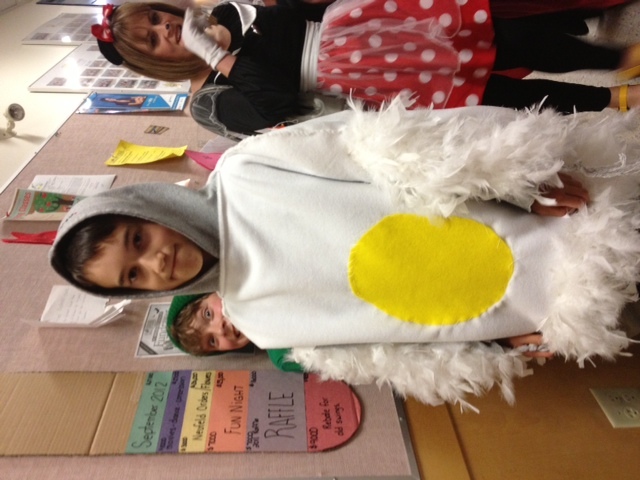 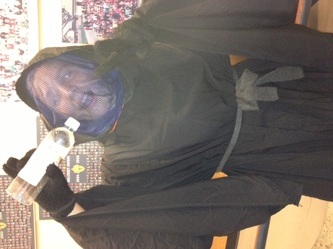 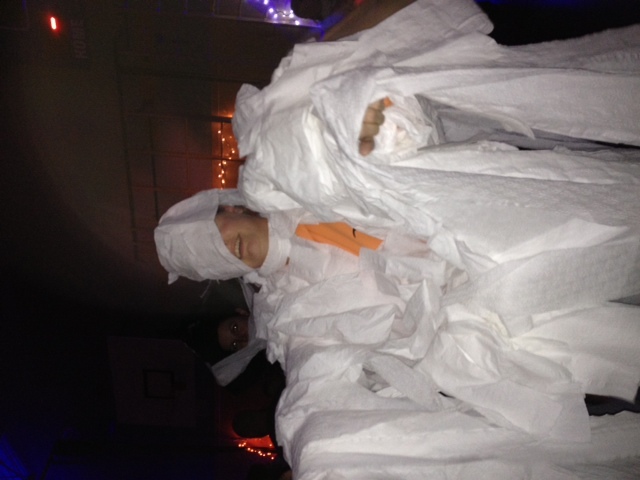 Colby from Division 4 was the winner with his genius costume that promoted the 3 R's - Reduce, Re-use, and Recycle! 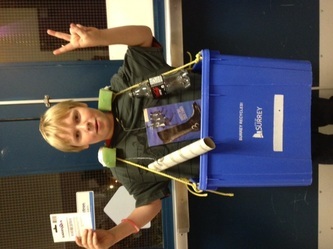 Way to go Colby!